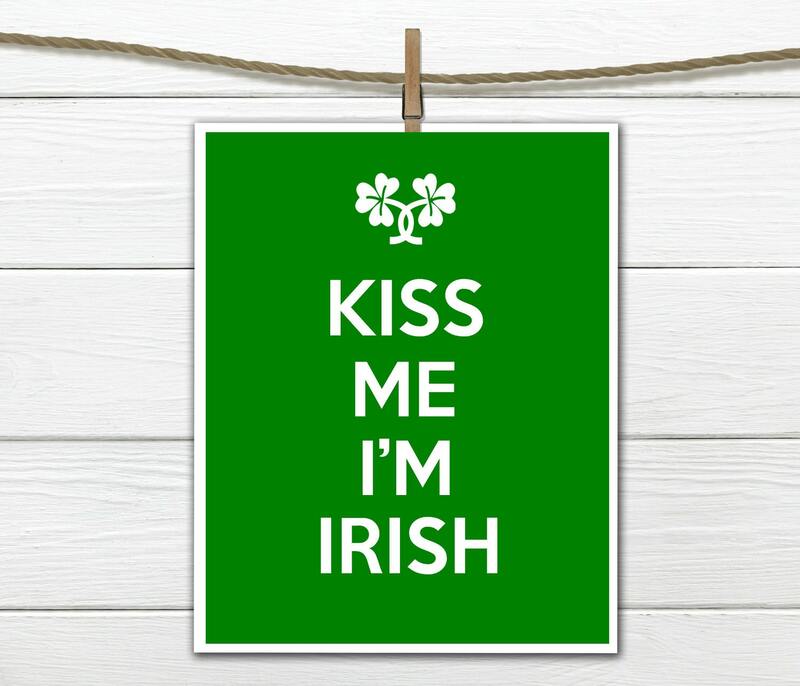 Kiss me, I'm Irish. 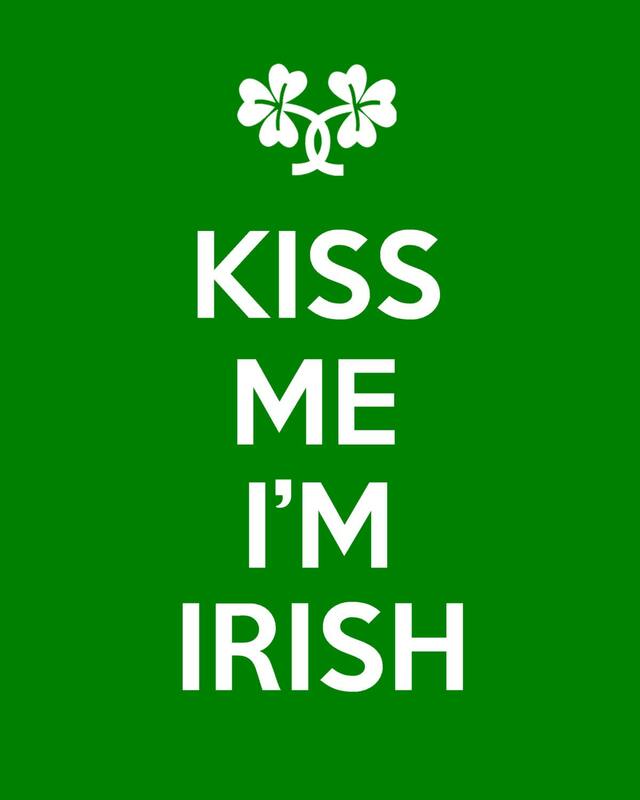 Love the Keep Calm sayings! Colors may appear slightly different than what is on your computer screen.